If you’re a digital content marketer or professional blogger these days, you’re supposed to wear many hats. The 3 most important ones are content, social media, and email marketing. The goal of today’s post is to leverage this knowledge of how each field works. 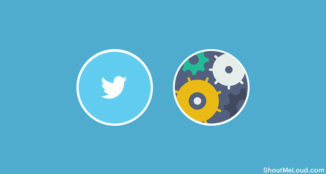 We cover how to integrate great content into targeted emailing and then combine it with social media power usage. The 9 tips below are equally useful and actionable for both content marketers and career bloggers. They’re super easy to implement and don’t require any technical knowledge—just a bit of insight into the inner workings of each channel and platform. In terms of emailing, they work with any app, from MailChimp to Aweber and beyond. For social media, we reference the most popular and widely available social media platforms: Twitter, Facebook, Instagram or LinkedIn. 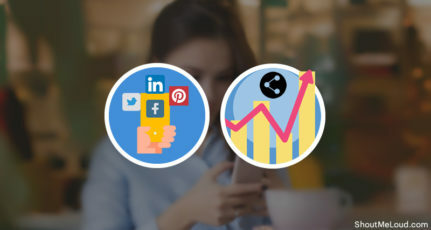 And, at the end of the day, they ask you to get creative and use email and social media integratively, in a good mix, in order to get more engagement and more subscribers. It’s likely a good idea to stay in touch on social media with the people who have already expressed interest in your brand, by handing you their email address. You get to build more personal relationships with them when you interact on Twitter or Facebook. The ‘find people you know’ feature. It scans your contact lists and allows you the option to follow everyone it finds. 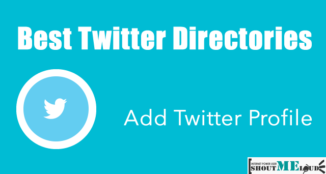 The ‘Audience Manager’ tool on Twitter Ads. 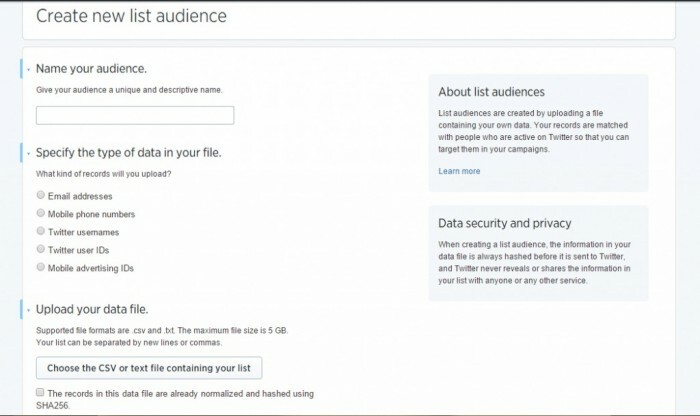 You can create a new list audience and then upload email lists (as well as Twitter usernames, IDs, phone numbers, etc.) to Twitter, in .csv or .txt format. You can then target this list with tailored ads, based on the fact that they’re also subscribers. 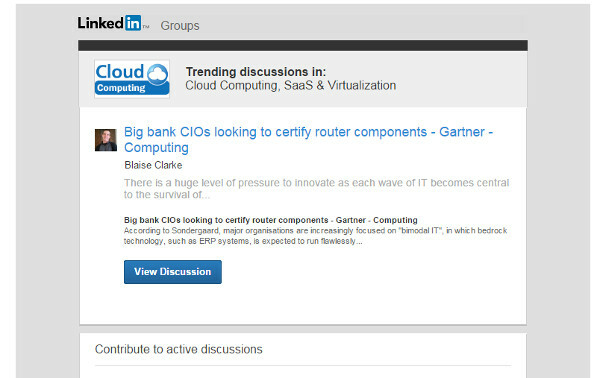 On LinkedIn, go to Connections on your Home page > Add Connections > Any Email, then upload the list. You can either connect to all of them, or only to some, individually. On Google+, go to People > Connect Services > Open address book, then upload the file with the email list. 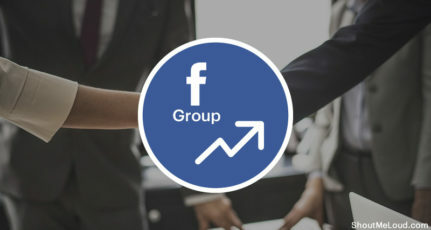 On Facebook, avoid connecting with subscribers from your personal page. Instead, go to the Ads Manager > Audiences > Create Audience > Custom Audience > Customer List > Upload a File. You can now target your subscribers with tailored ads. 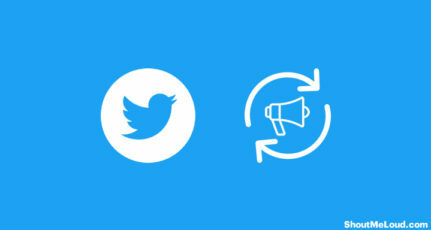 On Twitter, go to ads.twitter.com > Creatives > Cards > Create Lead Generation Card. Create the card per se with a headline, description, and call to action, and also add a 800px x 200px image file. Make sure the call to action is powerful and straightforward, because that’s what will make or break your efforts. On Facebook, go to your page, click Create Call-to-Action > Sign Up, and the URL of the sign-up landing page on your site. It’s been said time and again, but it bears repeating: social proof drives social sharing (not to mention traffic, brand awareness, conversion rates, and so on). In other words, no matter how great this new piece of content you’ve published is, users won’t share it unless others have done so before them. The explanation behind this is simple: users know it only takes 2 clicks to share a post to Facebook or Twitter. If they see that no one has done this before them, they automatically approach your content with the suspicion that it’s not even good enough for a couple of clicks. Luckily, email works in your favor to fix this. Announce great new content to your subscribers via newsletter and also make sure to include social media buttons in the body of the email. 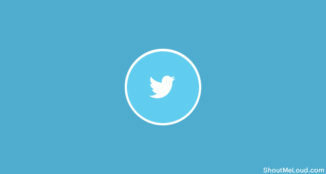 You can, of course, personalize the emails with the users’ first names and even directly ask them for tweets or shares. Once the recipients get the social proof ball rolling, you can take this further and reach out to major blogs/influencers/sites, in order to ask them to feature or promote your content. call-to-action: The best way to make use of a loyalty hashtag is to ask your users to do something which would benefit them, as well as your brand. It can be anything from sharing opinions or stories on a current event, to taking action offline (see the Starbucks case study below). word-of-mouth: There’s no denying the power of the testimonial or peer review. The matter has been repeatedly researched, with consistent results: 88% of consumers trust testimonials as much as personal recommendations and 86% base their purchase decisions on negative reviews. As such, the best way to get more people to like you is to show social proof by engaging your existent user base. One great example of how this live testimonial generating technique works is a recent CSR Twitter campaign ran by coffee shop chain Starbucks. 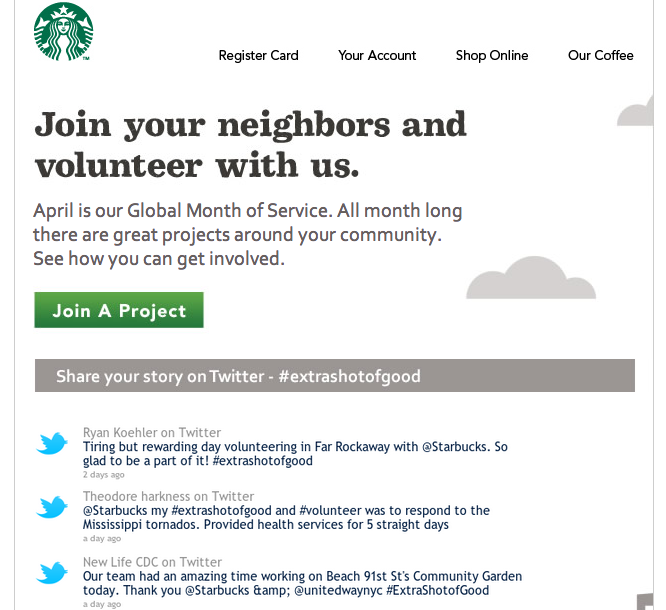 They created the #extrashotofgood hashtag and promoted it via an email-distributed live stream. Thus, they managed to showcase the combined powers of their brand, storytelling, and social media to change the world for the better—by encouraging more users to join a community service campaign. Check out an email outtake right below. 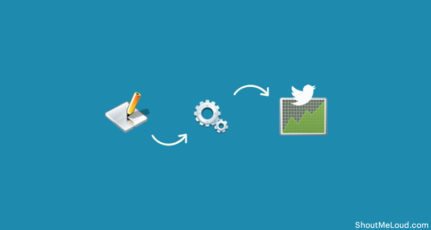 Want to make the most of Twitter and brand-generated hashtags? You can take the above tip even further. With a simple plugin or app, you can create a deep link to the Twitter app and pre-load a Tweet with the hashtag at hand. This way, you’re directly encouraging users to show how much they like your brand by making it very easy for them to speak about it.You can use free service like ClickTotweet to create such pre-populated tweets. Sample of a pre-populated tweet, generated to promote the download of an e-book guide by Creo. the vibrant, engaged community you’ve built around your brand. 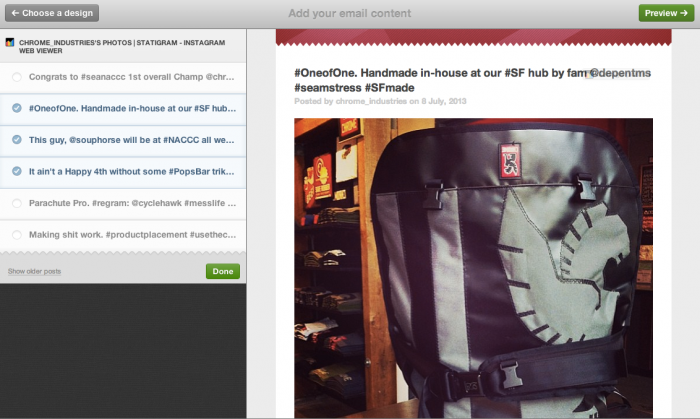 Instagram content can be inserted into email newsletters with the aid of apps such as Statigram pictured above. 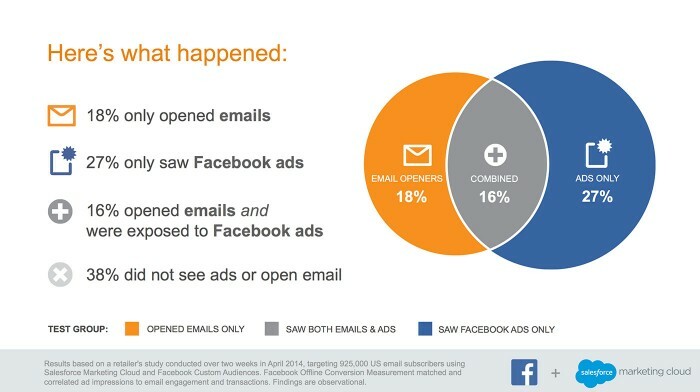 In other words, you’re not simply telling your email subscribers “Hey, there. Please subscribe to my Instagram feed. Pretty please! Follow for follow?” You’re letting the images speak for you and showing subscribers why they should follow you on Instagram. LinkedIn groups work as a perfect email automation platform, since all members are informed of new group activity via email. That is, unless or until they opt out by unsubscribing from these emailed digests. The emails use the group name as the ‘From:’ name and include a CTA button at the end. To make this strategy work, remember that it shouldn’t be about self-promotion, but about providing valuable knowledge to the group’s engaged community. We’ve briefly covered targeting your email subscribers with targeted ads on Facebook and Twitter above. You can take this one step further by using social media ads to grow your emailing list. First, track users who do click through on your emails with the aid of a cookie. For Facebook, you can use Perfect Audience – an app specifically designed for Facebook retargeting ads. Install the tracking code from the cookie, create a retargeting list, and possibly create a special landing page for your ad, as to best track your audience and their referral domain. As explained in one of the points above, social media is great for collecting customer testimonials and audience stories that help solidify brand trustworthiness. It can also work as a testing tool for image, ad, and/or status engagement. In fact, both email and social media (most notably Twitter and Facebook) can work as such. Conversion rate optimization for ads, images, and written content. 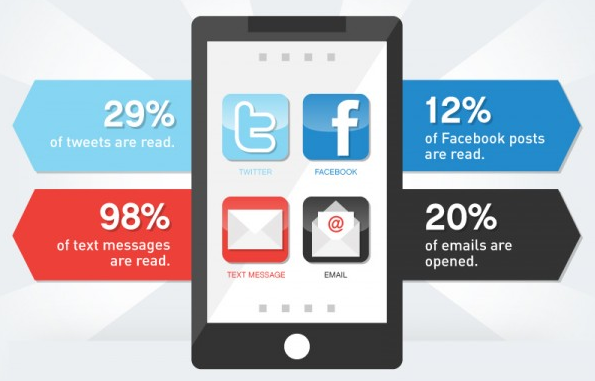 Both social media and emailing usage can be tracked for engagement, open rates, click-through rates, and more. This makes them good basic testing tools. Say you want to invest in an expensive email campaign: why not see how much engagement your subject line receives as a Facebook post? Conversely, if you want to run costly Facebook ads, it might be a good idea to see how their text fares as a newsletter subject lines first. User testimonial incorporation. What are your Facebook fans telling you about your brand, via comments, reviews, and posts to your page? What kind of follow-up and request emails are your clients/readers sending you? Promote email testimonials on Facebook by creating posts based on them. Use Facebook posts in emailing. Simple, isn’t it? Email campaign promotion. Got a greatly written new email coming up and ready to be delivered to your subscribers’ inboxes? It might pay off to announce, promote, and tease about it on Twitter, Facebook, and other social media platforms first. Do let me know what all have you learned from this mega post & what’s the next action you going to take? Since it’s customary to ask, do share this article with your blogger & digital marketing friends. Want to contribute an original helpful article like Ioana did? Check ShoutMeLoud guest submission guidelines. Ioana is passionate about words and data, which is precisely why she's been working in SEO content marketing and professional blogging for 4 years now, with an awesome up-and-coming content boutique agency, over at www.DigitalWebProperties.com. Awesome and very unique and useful post. I will definitely some of the tips and tricks! That was a really great article, I really liked the part that explained about Facebook ads and the Linkedin emailing. Will surely put them into action. Hi Ioana! That was a really detailed gem of information. Social media is definitely one of the most powerful tool nowadays. Email marketing is equally important, though it is one one of the most under-valued ways to increase conversions. I agree with you that content marketing, social media and email marketing should always go hand in hand and if these 3 things are properly combined, i guess you know what the outcome will be…… Superb :). I will try the tips here and see how it goes especially using the number one method. That was a truly point by point diamond of data. Online networking is certainly a standout amongst the most capable instrument these days. Email showcasing is similarly vital, however it is one a standout amongst the most underestimated approaches to expand transformations. 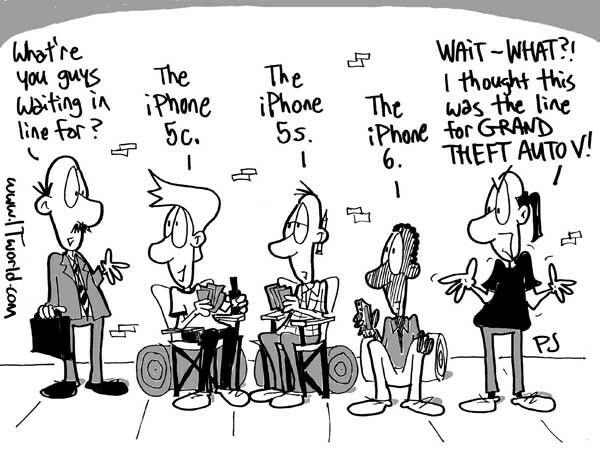 Very Well explanation…. Social Media Marketing & E-Mail Marketing now days considered as one of Vital part of Marketing & Advertising World.. Thanks for sharing such a Informative Post..! !